Amnesty International today condemned a controversial “domestic security bill” currently before the Turkish Parliament. Issuing an urgent action to its worldwide membership, Amnesty stated that the legal changes “threaten human rights, including the prospect of increased arbitrary detention, excessive use of firearms by police and politically motivated criminal investigations if passed into law.” Other human rights organizations, including Human Rights Watch, have raised similar concerns. Amnesty International has documented the excessive use of firearms by police in Turkey including violations of the right to life. The draft provisions contradict international human rights standards on the use of force found in the UN Basic Principles on the Use of Force and Firearms by Law Enforcement Officials. Other areas of concern highlighted by Amnesty included “vaguely worded provisions giving powers to the police to detain individuals without an order” and provisions which risk further politicizing prosecutors and the police. 1. Amnesty International – Turkey has created an online petition which allows you to voice your opposition to this bill easily. The text of the petition is only in Turkish but closely matches the English version, here. – Calling on them to ensure any future security related amendments are in full compliance with international human rights law and standards. Further information and addresses for letter-writing can be found in PDF format here. Please take action today and share broadly on social media outlets. 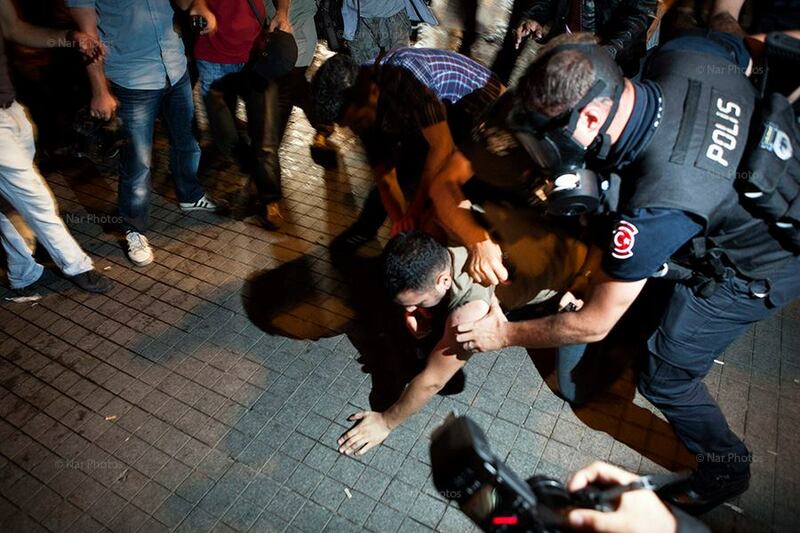 This entry was posted in Amnesty International, Excessive Force, Freedom of Assembly, Freedom of Expression and tagged Amnesty International, domestic security bill, excessive force, human rights watch, Police, prosecutors, Turkey. Bookmark the permalink.